As I sit here writing this, rain falls gently outside my office window. It is a special rain that drips softly, allowing fields to absorb its critically needed moisture. Our recent dry spell has been deadly to area crops. This rain could save recently planted wheat, but is probably too late for most of the area’s dry land crops. Still, it brings promise for the future. This rain also signals the arrival of fall, one of my favorite seasons. While most parts of the country enjoy four seasons, northeastern Colorado often experiences three seasons: summer, fall and winter. Spring, if it shows its pretty face at all, often brings blizzards that lay a heavy wet blanket over emerging foliage or killing frosts that blight budding plants and trees. Experienced gardeners know to hold off planting until Memorial Day because sudden brief return visits from winter can appear unexpectedly. Most years, May sees the end of winter just as summer makes her showing in June. This past year was an exception. Winter ended in April and summer began almost immediately afterwards. Do not take this wrong. I love northeast Colorado’s mild climate. Winter nights and mornings bring dropping temperatures, but sunshine takes the chill off most afternoons. Ninety-degree days may rule in summer, but low humidity makes the heat bearable. Most summers do not fill with 100-degree days as this past one did. Because this past summer saw more blistering days than normal, I more than welcome this rainy fall day’s coolness. In addition to giving me added energy, it sparks a hunger for a soup. 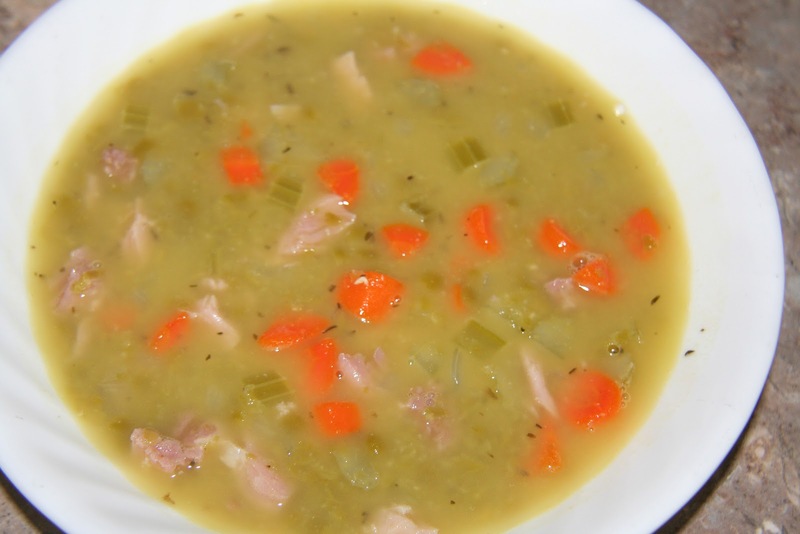 One of my favorite soups, split pea with ham, is easy and quick to produce. The following recipe makes enough for two generous servings. 1. Heat oil in three- or four-quart saucepan. Add onion and sauté until soft, 2-3 minutes. 2. 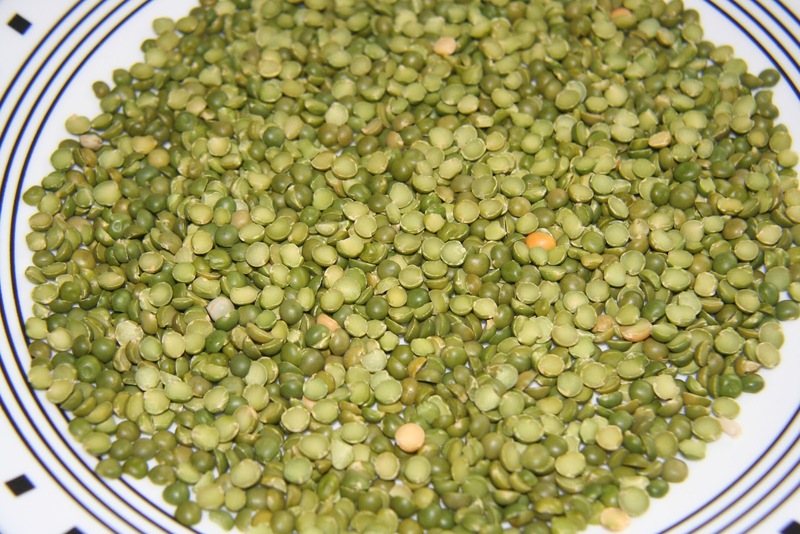 Spread peas on cookie sheet or plate and pick out any small stones. Place peas in fine mesh strainer and rinse until water runs clear. 3. Place cleaned peas, water, ham, bacon, thyme and bay leaf in saucepan. Bring to a boil, lower heat and simmer 30 minutes. Remove ham and set aside to cool. 4. Add carrot and celery to saucepan, return to a simmer and cook 30 minutes longer. Remove and discard bacon and bay leaf. If using fresh thyme, remove thyme sprig and discard that as well. 5. Shred ham, return to soup and heat through. Enjoy! 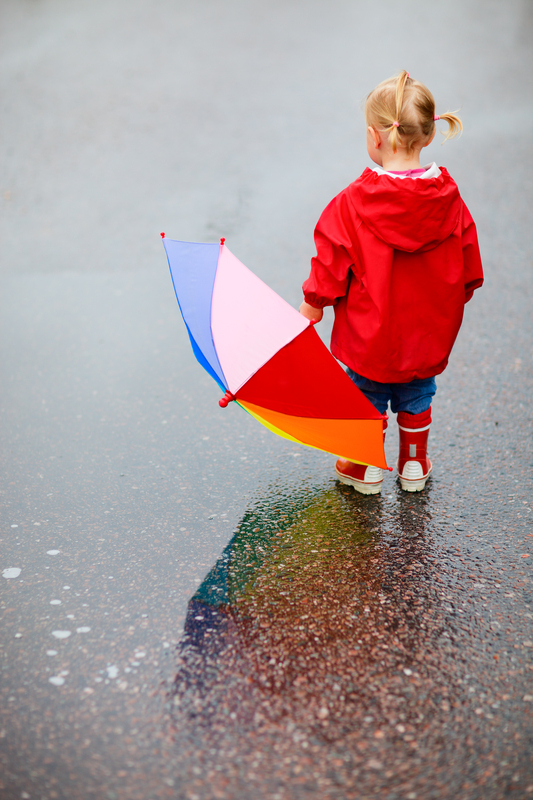 Lucky you getting rain and cooler weather! Still too hot here for soup, even as good as yours sounds. While we did dry some of our apple crop this morning, I'm making cold salad (quinoa tabbouleh) for supper.